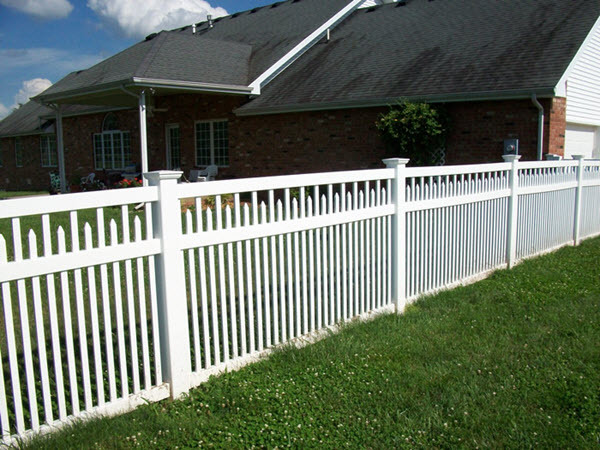 W-Bar-Y Fence Company – – Providing fence to Springfield and Branson MO and the 4 state area. 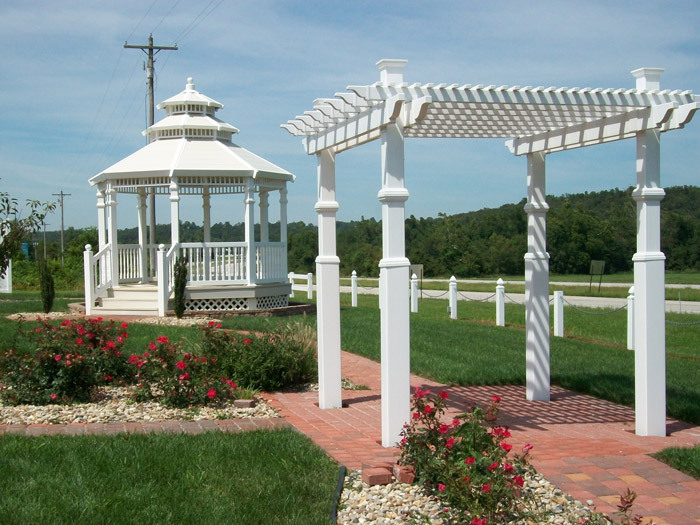 In the Fall of 2003, W-Bar-Y Fence Co. broke ground on a new facility in Brighton, Missouri – 12 miles North of Springfield. 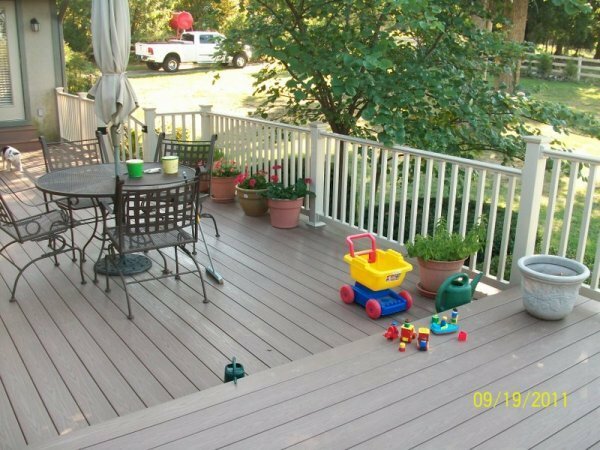 If you are looking for the best fencing company in Springfield, Missouri look no further, WBarY Fence Company is here to put an end to your search. We welcome you to visit our 16,000 square foot indoor outdoor showroom. 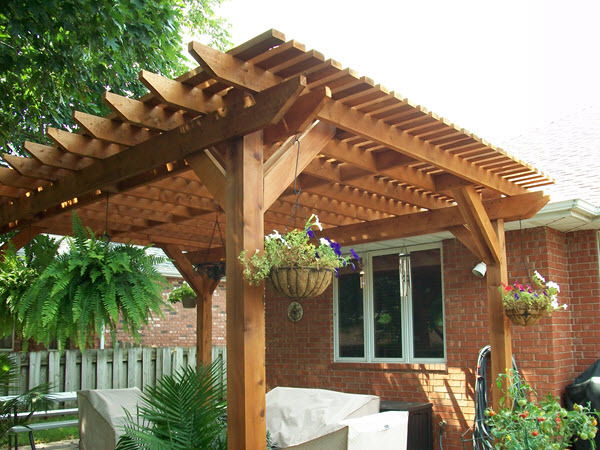 When you first arrive at our facility you’ll see many samples of installed pergolas, gazebos and fences. 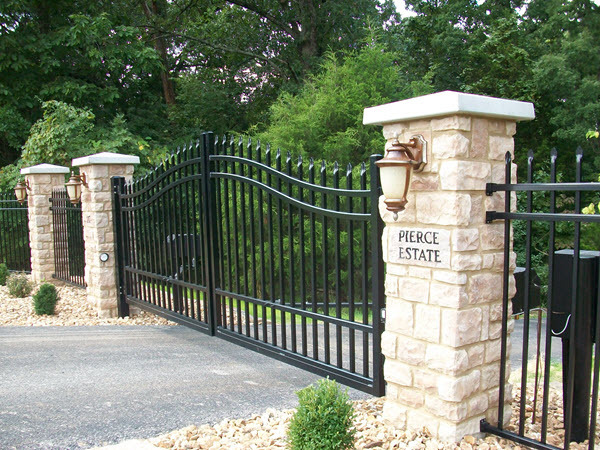 Come on inside to see a variety of materials for all your fence needs. We’ll have the coffee ready. 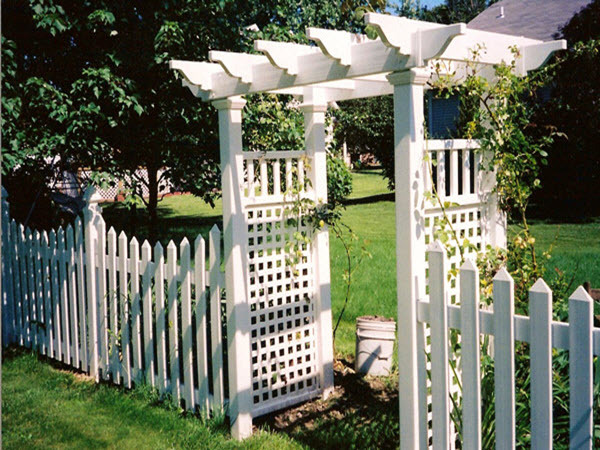 In 1978 Terry Whiteley started W-Bar-Y Fence as a family owned and operated business. Terry’s son, Josh Whitely, has since joined the business, and together they bring over three decades of industry knowledge and hands on experience.